Constructed of multi-panel, vented elastic. 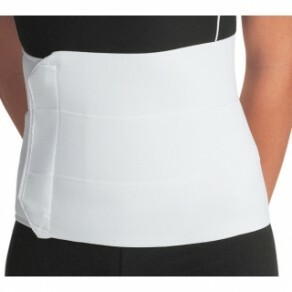 The multi-panel design helps binder conform to patient’s body. Washable. Latex-safe. Available in 9″ or 12″ height.